Wrestling with a fledgling relationship? Pondering the meaning of post-modern life? Looking for new fashion ideas? 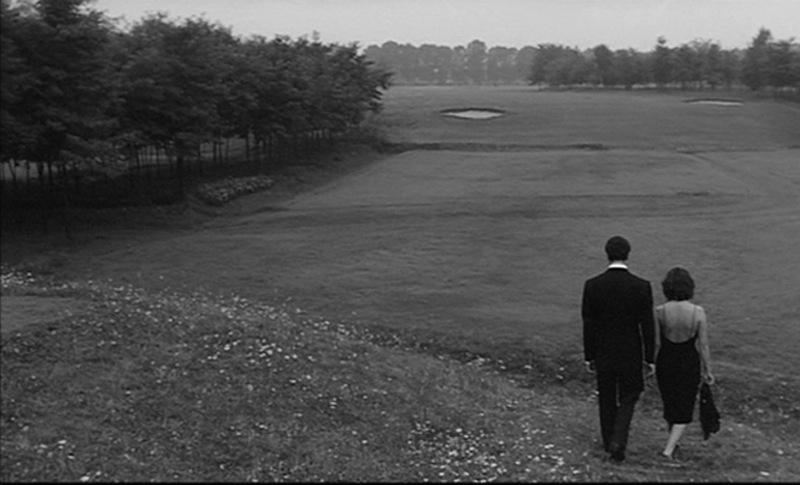 Michelangelo Antonioni's La Notte will make you rethink modern life, style, and the nature of long-term relationships. 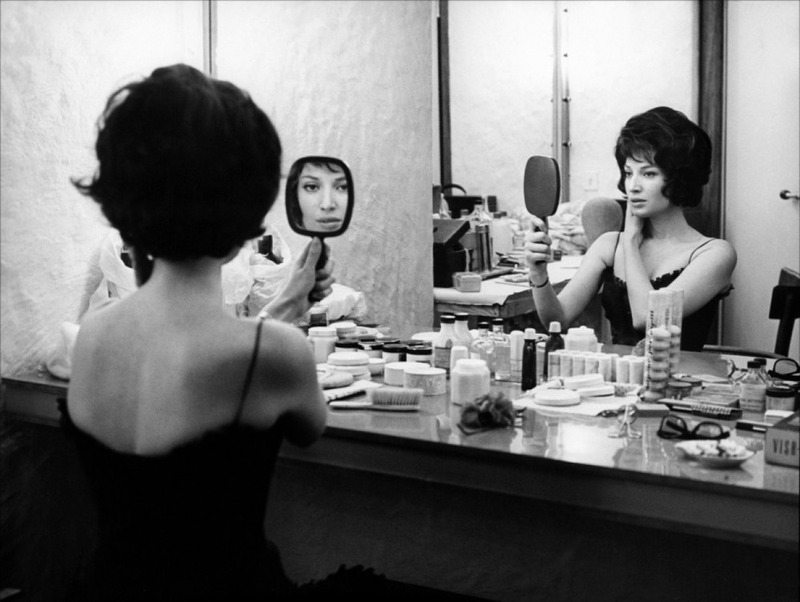 The second installment in Antonioni's "trilogy of modernity," this captivating film features fine performances by Marcello Mastroianni, Jeanne Moreau, and Monica Vitti. Fashion wise, La Notte is classic and sophisticated. 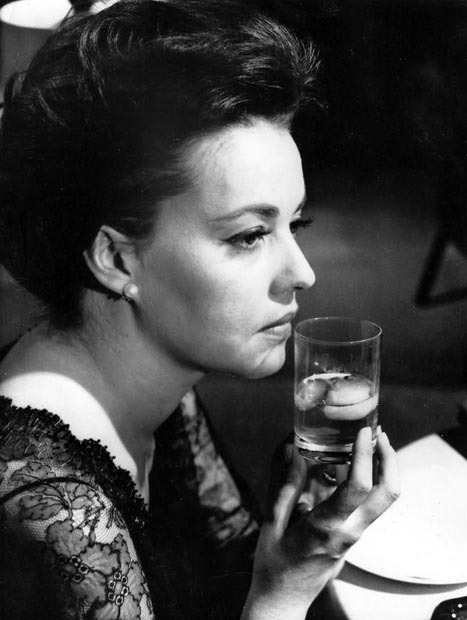 Male actors wear a bevy of custom-made Italian suits, while females don stunning cocktail dresses, and everything from pearl earrings to fur coats.